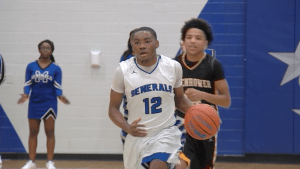 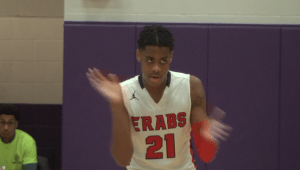 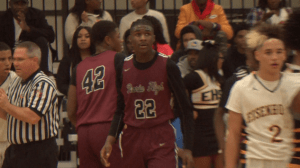 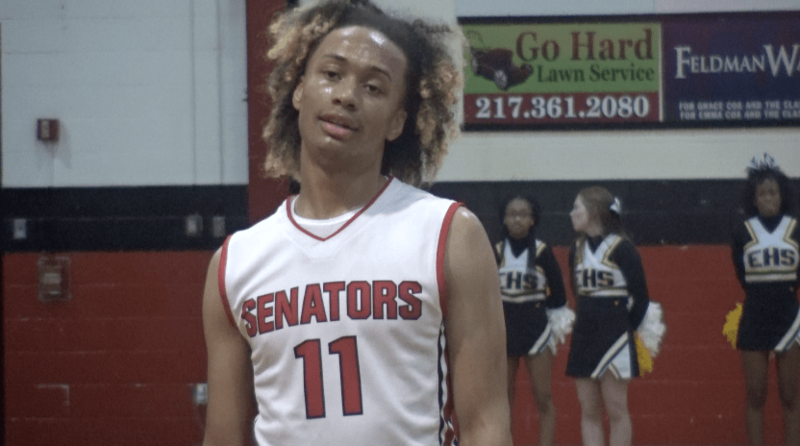 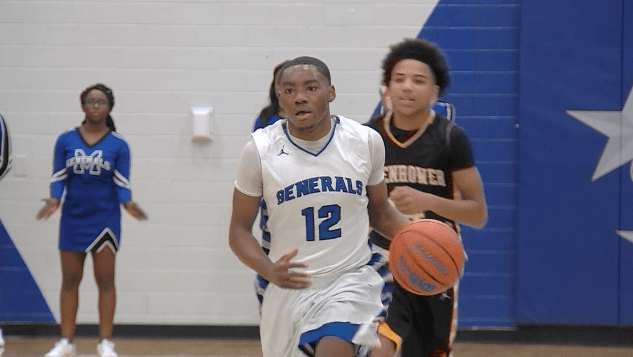 Keon Jones led the way for the Generals, as MacArthur beat Eisenhower on Friday night 84-73. 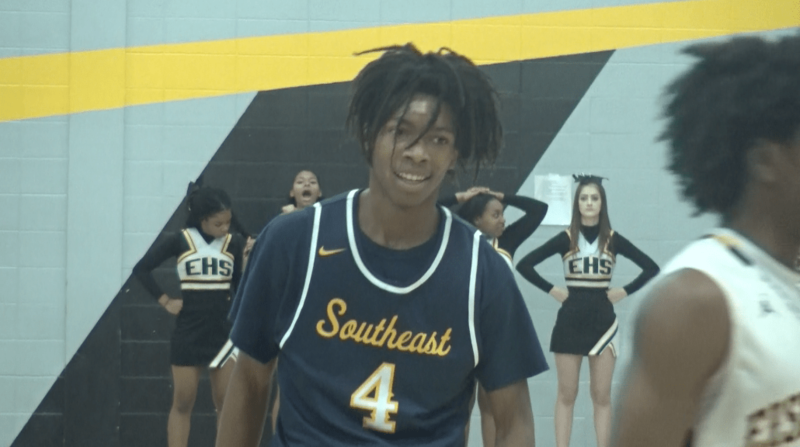 Sincere Parker had a monster game against the Panthers, dropping 30 on Eisenhower en route to an 88-77 win in the opening round of the Collinsville Holiday Tournament. The E-Rabs get East St. 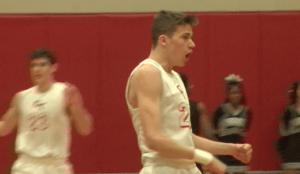 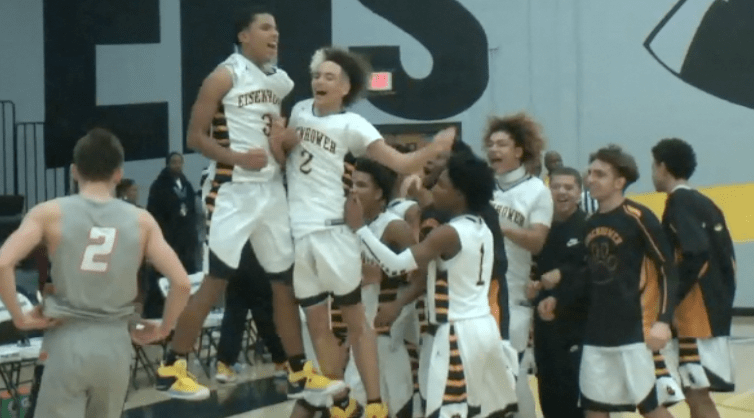 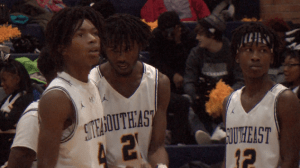 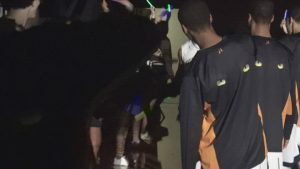 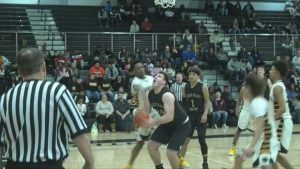 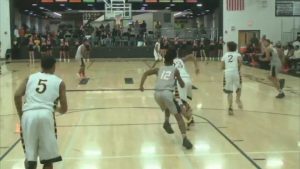 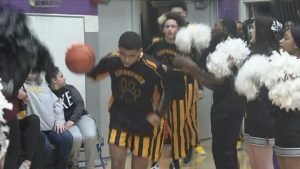 Youth was served in Decatur tonight as the Eisenhower Panthers, who have just two seniors on their team, rally from double digit deficits in the first and second half to stun Lanphier 61-55. 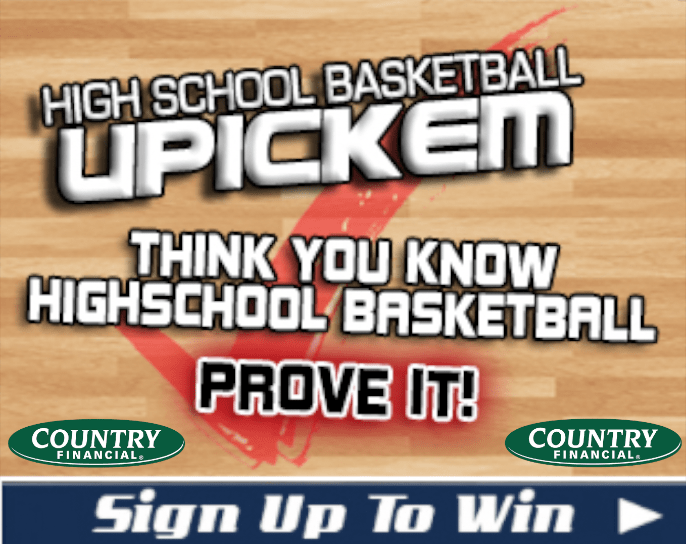 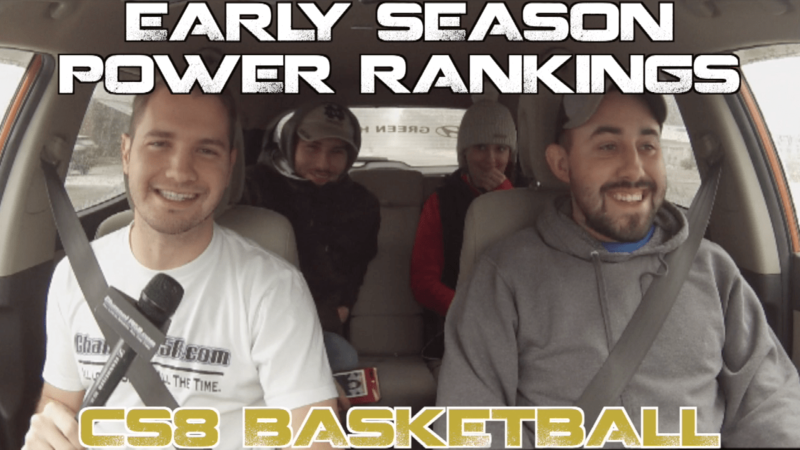 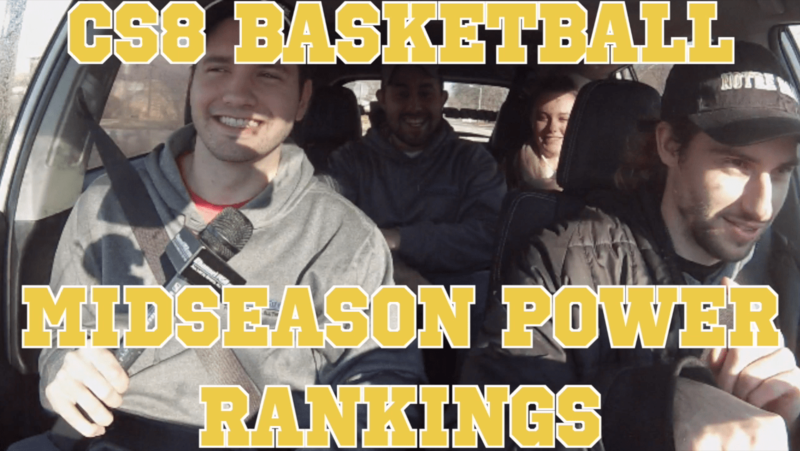 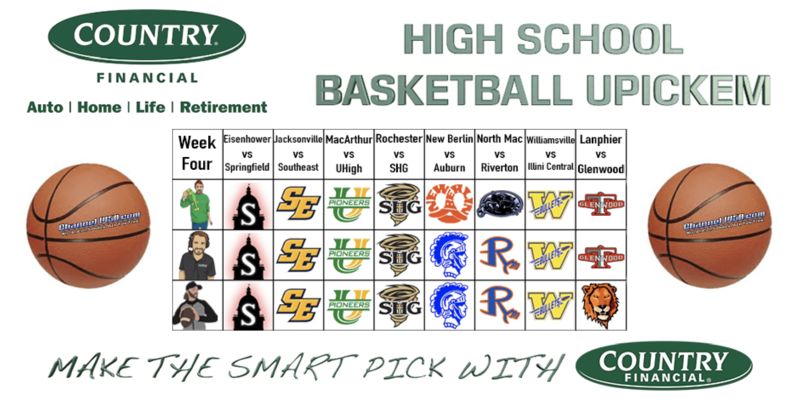 DP, Jay Philly, and JT break down the full Friday and Saturday slates for high school basketball UPickEm. 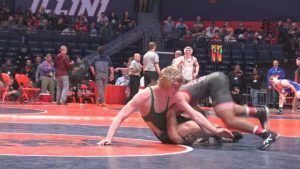 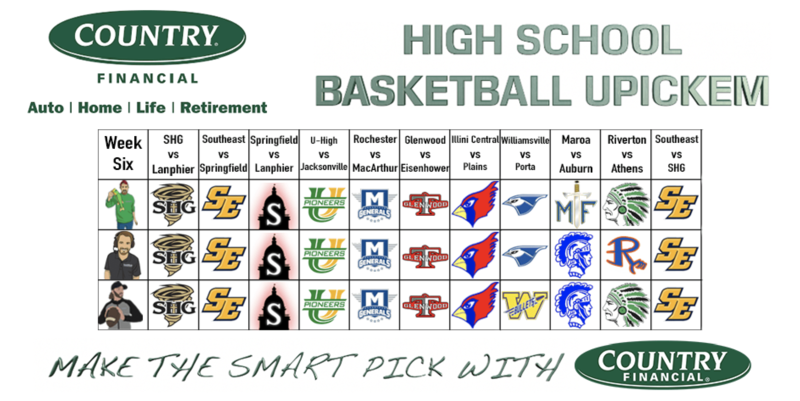 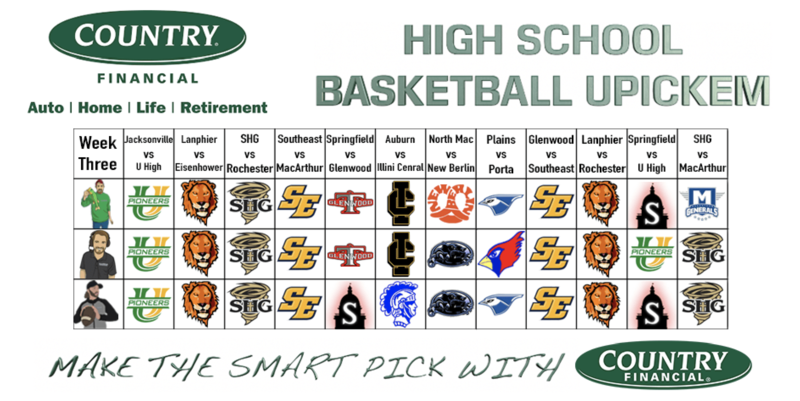 Springfield vs Glenwood, Plains vs Porta, Glenwood vs Southeast and SHG vs MacArthur. 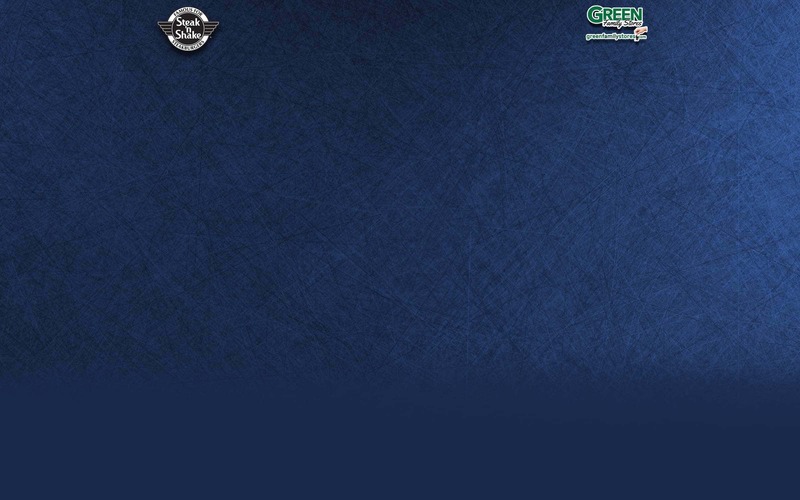 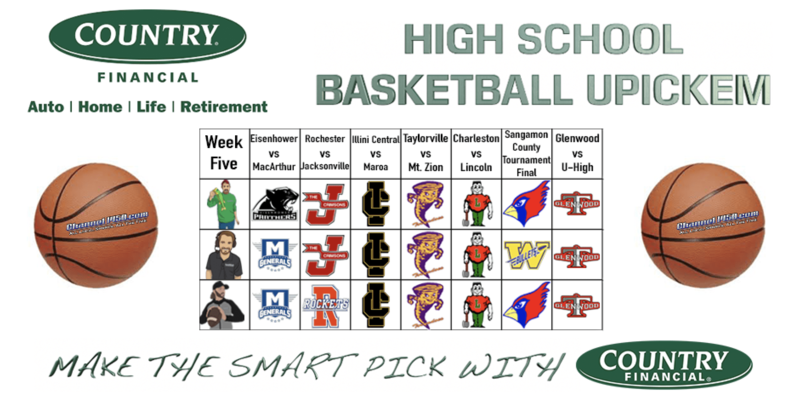 DP, Jay-Philly, and JT talk Friday night's high school basketball UPickEm slate. 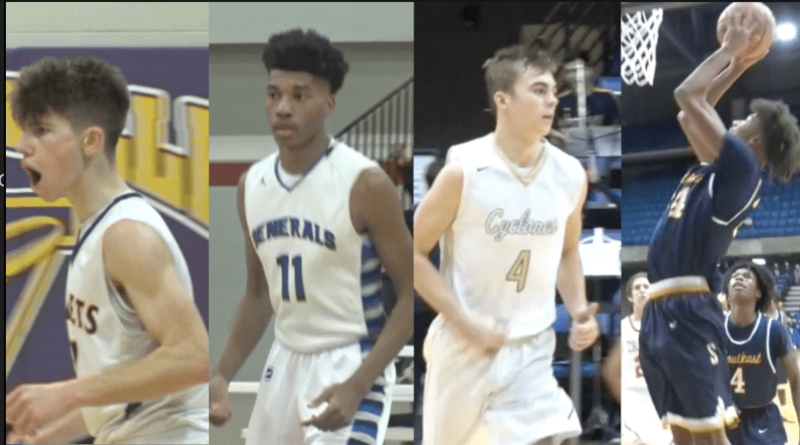 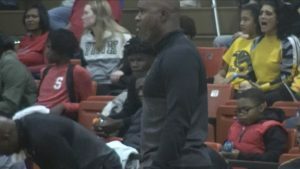 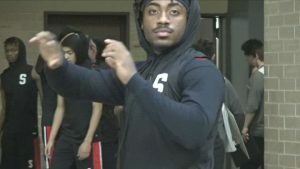 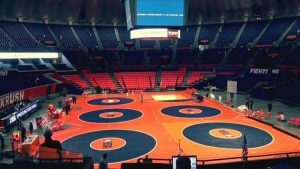 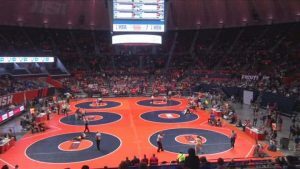 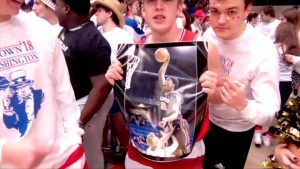 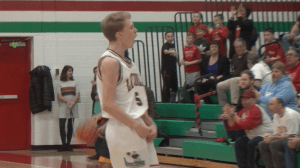 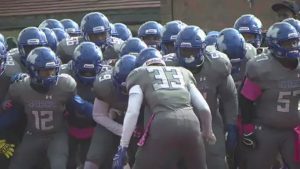 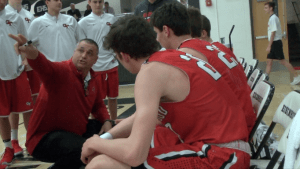 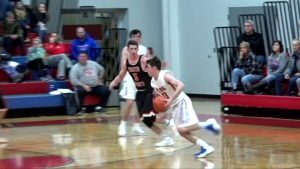 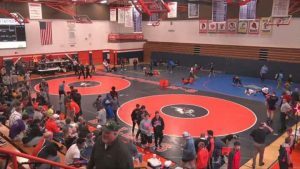 Hear what they have to say about Glenwood vs SHG, MacArthur vs Springfield and Plains at Williamsville.